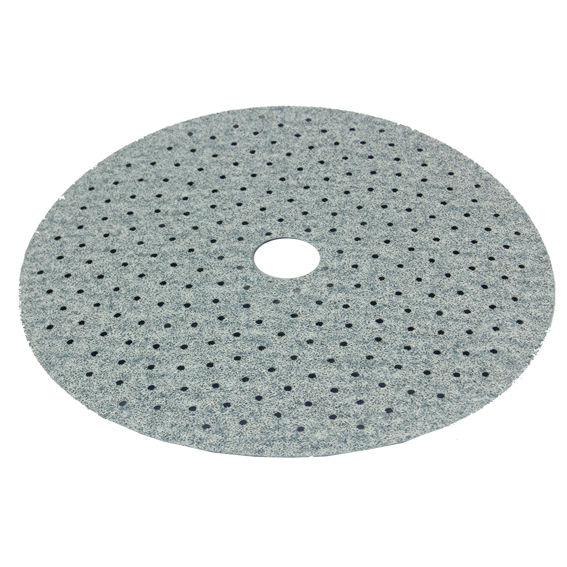 Norton 5" P40 Grit ProSand Multi-Air Cyclonic Abrasive Discs - 50 Pk. 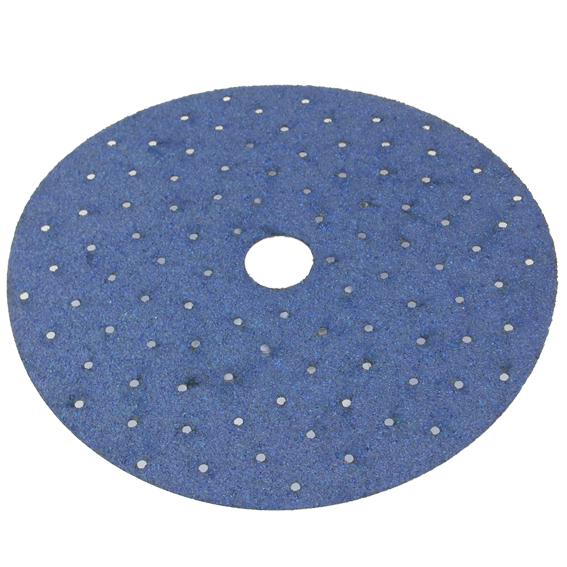 Norton 5" P60 Grit ProSand Multi-Air Cyclonic Abrasive Discs - 50 Pk. 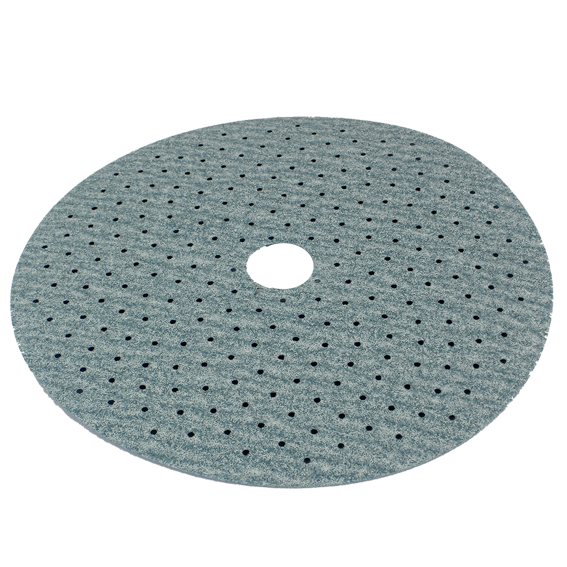 Norton 5" P80 Grit ProSand Multi-Air Cyclonic Abrasive Discs - 10 Pk. 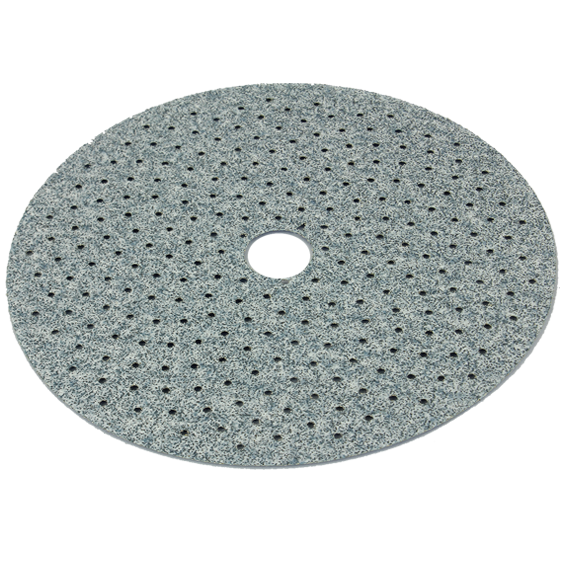 Norton 5" P80 Grit ProSand Multi-Air Cyclonic Abrasive Discs - 50 Pk. 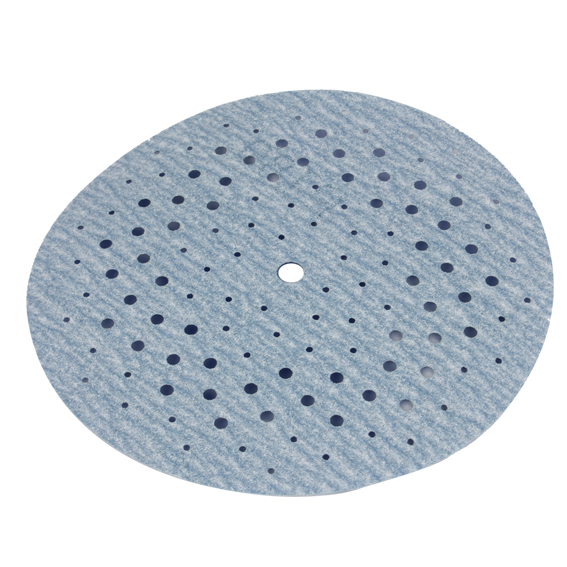 Norton 5" P100 Grit ProSand Multi-Air Cyclonic Abrasive Discs - 10 Pk. 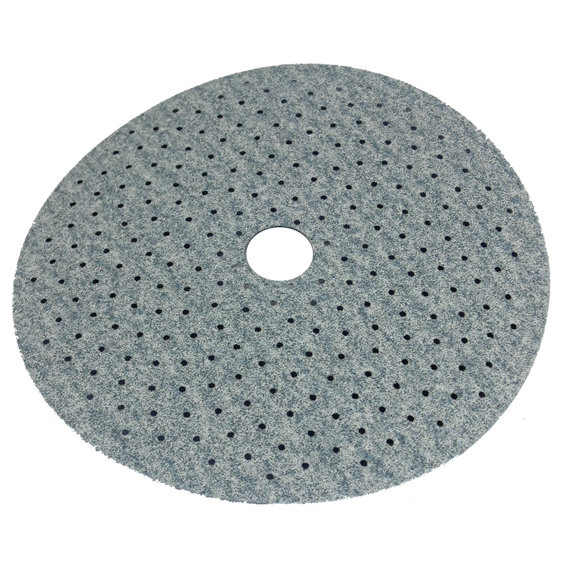 Norton 5" P100 Grit ProSand Multi-Air Cyclonic Abrasive Discs - 50 Pk. Norton 5" P120 Grit ProSand Multi-Air Cyclonic Abrasive Discs - 10 Pk. 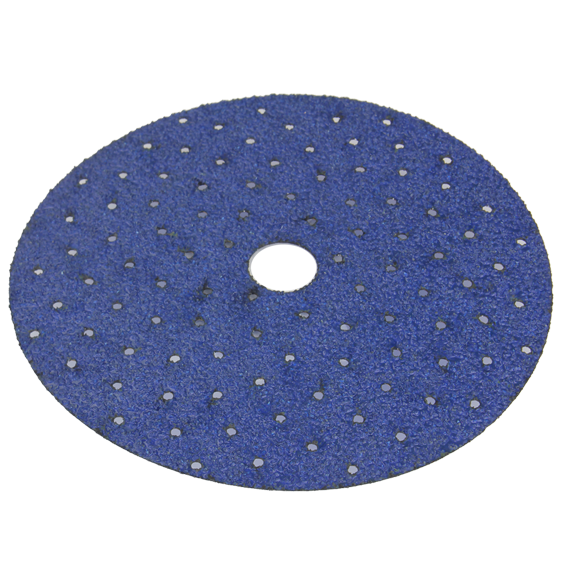 Norton 5" P120 Grit ProSand Multi-Air Cyclonic Abrasive Discs - 50 Pk. Norton 5" P150 Grit ProSand Multi-Air Cyclonic Abrasive Discs - 10 Pk. 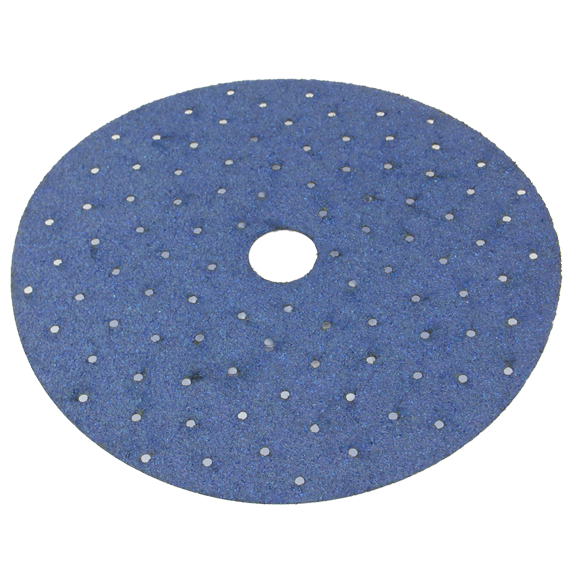 Norton 5" P150 Grit ProSand Multi-Air Cyclonic Abrasive Discs - 50 Pk. Norton 5" P180 Grit ProSand Multi-Air Cyclonic Abrasive Discs - 50 Pk. Norton 5" P220 Grit ProSand Multi-Air Cyclonic Abrasive Discs - 10 Pk.